Yes, you read that right—a church. In fact, there are several craft breweries that have found homes in now-defunct religious institutions, and these holy taprooms are serving up a whole lot more than meager sips of wine on Sundays. 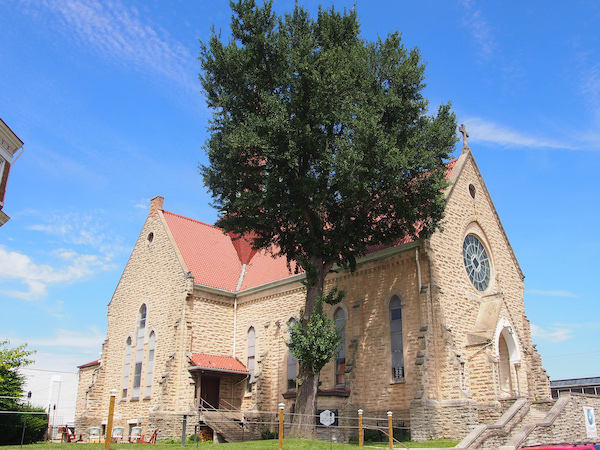 St. John the Baptist Church lay dormant for three years until 1996, when The Church Brew Works reopened its doors. The new owners lovingly and painstakingly restored the 1902 building, reshaping the original pews to better fit the new tables and using the extra oak planks to build the bar. The original Douglas fir floors, which had been hidden beneath plywood for 50 years, were carefully refinished, and the eight original lanterns in the central bay were repainted and re-installed. 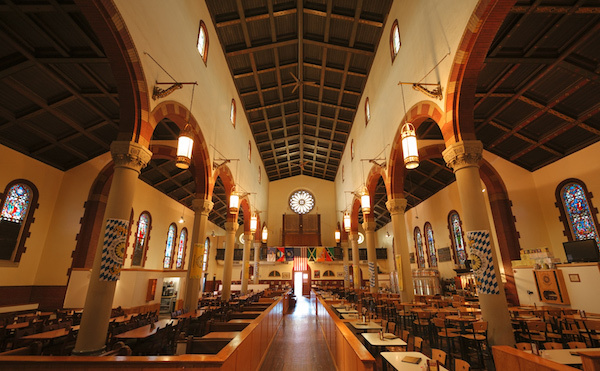 The stained glass windows remain, and the brewhouse stands on the original altar. 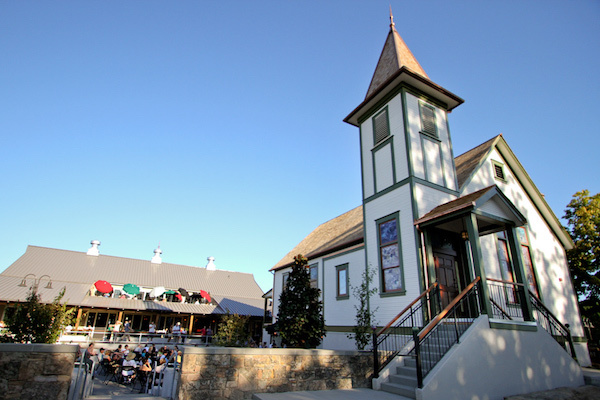 To accompany the stunning setting, The Church Brew Works offers several award-winning brews, including Pious Monk Dunkel and Mad Brewer Maibock, as well as an extensive food menu. 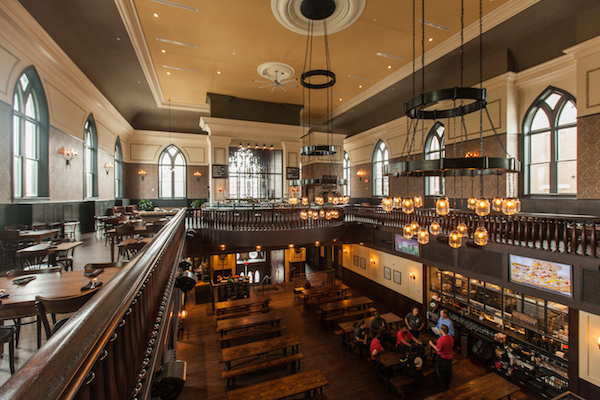 Taft’s Ale House occupies old St. Paul’s Evangelical Church, once the oldest Protestant parish in Cincinnati. 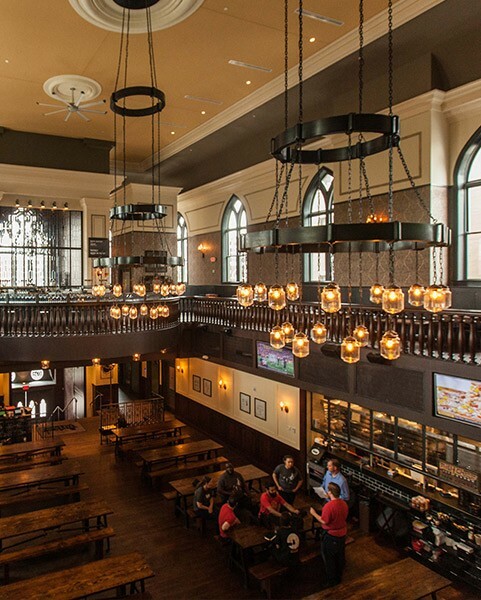 Unlike The Church Brew Works, Taft’s doesn’t focus on the building’s prior use. Instead, their brewery centers around one of the city’s most famous citizens—William Howard Taft, 27th President of the United States. The brewery’s logo even pays homage to the well-known tale of Taft getting stuck in his bathtub, and the brewery’s Tweets are from the former President’s point of view. Another church-turned-brewery in the Queen City, Urban Artifact is a craft brewery boasting a taproom, full bar and live music venue. 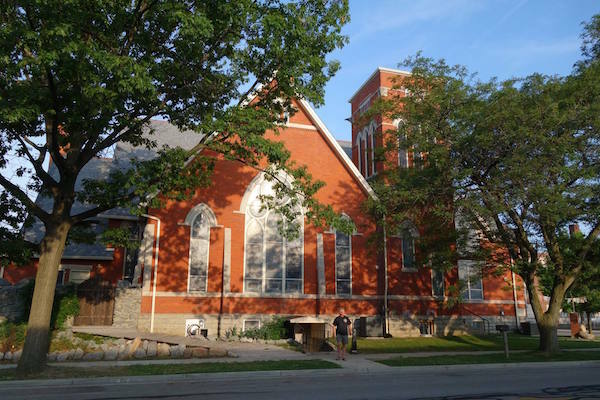 The taproom, with space for several hundred people, is housed in the lower level of historic St. Patrick’s Church in Northside Cincinnati while the two-vessel, 30-barrel brewhouse is housed in the old gymnasium just behind the church. The brewery works to educate their customers on sour beers, understanding that some people need to be introduced to their beer more gently. Salt Springs Brewery began operations in their upcycled church building in summer 2015. The interior is stunning—the original stained glass windows are intact, including a huge, central window that fills the main seating area with colored light. 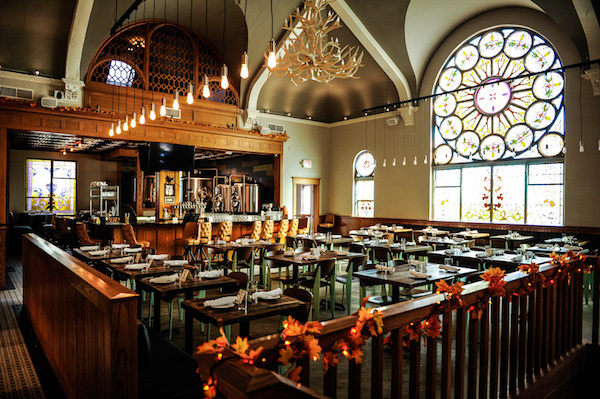 A large chandelier constructed of deer antlers is suspended over the taproom, adding to the ambiance. McMenamins owns several establishments—pubs, breweries, historic hotels, movie theaters, concert venues—throughout Oregon and Washington, but the Wilsonville location is the only one housed in an old church. Ruby, a light ale brewed with raspberry puree. In 2013, Dr. John Trippy, a retired oral surgeon, opened Father John’s—a “Heavenly, Devilish Brewing Company”—in a former Methodist church. The original sanctuary was restored and is available for weddings and other functions. An upscale restaurant resides in the church’s basement, boasting a large menu, including bison that’s locally sourced from a nearby bison farm, also owned by Dr. John. Outdoors is a beer garden surrounded by high stone walls, with paths winding through to peaceful seating areas. Unlike any of the other churches-turned-breweries on this list, Father John’s displays a crypt that was found during the renovation. A piece of glass has been placed above it so that customers can view the coffin beneath. Beyond the restaurant and brewing operations, Father John’s also offers “brew your own” sessions, in which customers can brew their own beer with the help of brewery staff. Heather Galanty is a recent transplant to Colorado from Detroit, and former Craft Beer Program intern at the Brewers Association. 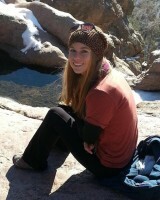 Other than craft beer, she enjoys traveling, reading, crocheting and outdoor adventuring.